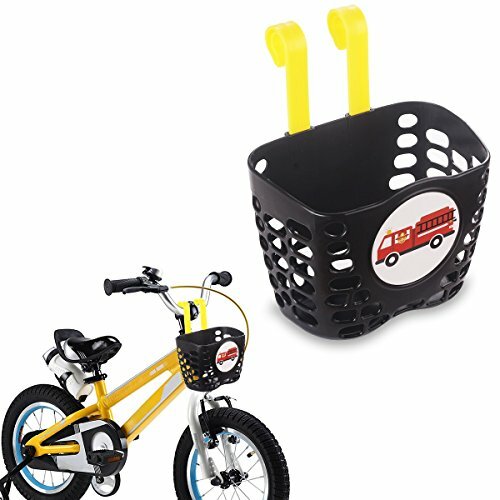 Creating extra storage, Excellent Bike Gift Accessories for Kids. Easy Install and Remove, Simple Snap-On Design, No tools required. Designed to hold small personal items, Excellent Bike Gift Accessories for Boys. EASY INSTALL, Simple Snap-On Design, No tools required. Fits most Bicycle Handlebars. Size: 7.5" x 4.5" x 5". Color:Black. If you have any questions about this product by Mini-Factory, contact us by completing and submitting the form below. If you are looking for a specif part number, please include it with your message.